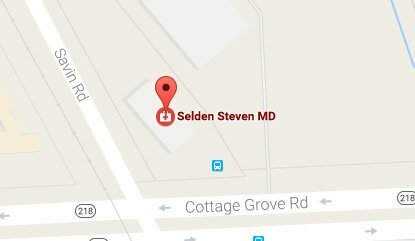 Dr. Steven Selden is an orthopedic surgeon in Bloomfield, Connecticut and is affiliated with Hartford Hospital. 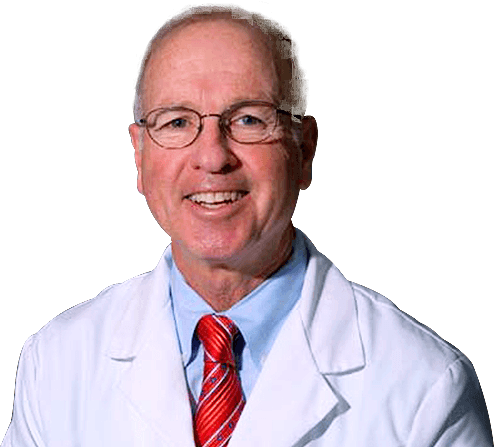 He received his medical degree from Johns Hopkins University School of Medicine and completed his orthopedic residency at Massachusetts General Hospital in the Harvard Orthopedic Program. 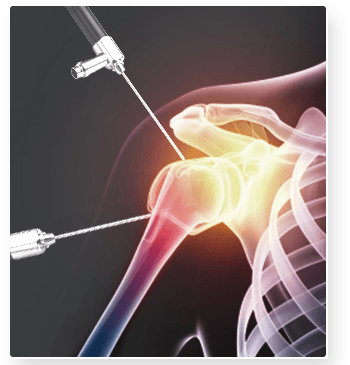 Arthroscopy is a surgical procedure during which the internal structure of a joint is examined for diagnosis and treatment of problems inside the joint. In arthroscopic examination, a small incision is made in the patient’s skin through which pencil-sized instruments that have a small lens and lighting system (arthroscope) are passed. 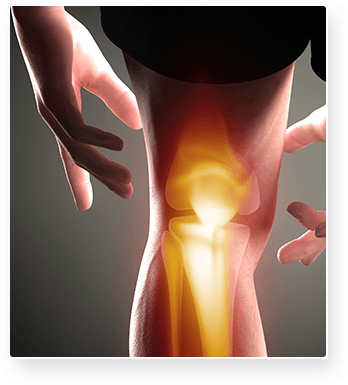 Sports injuries occur when playing indoor or outdoor sports or while exercising. They can result from accidents, inadequate training, improper use of protective devices, or insufficient stretching or warm-up exercises. 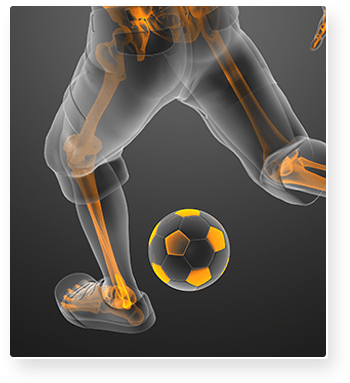 The most common sports injuries are sprains and strains, fractures and dislocations. 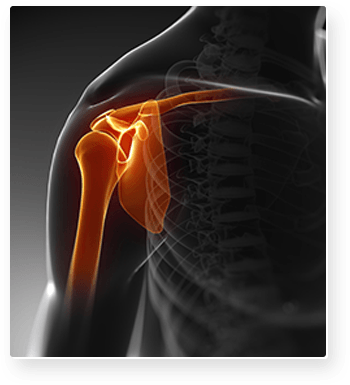 Orthopedic Associates Of Central Connecticut, P.C.510 Cottage Grove RoadBloomfield, CT 06002-3192.